PCN Flight West: NWA Capt. 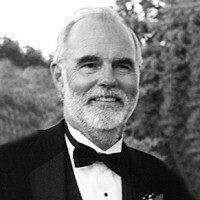 W. Lee Bradshaw Jr.
NWA Capt. 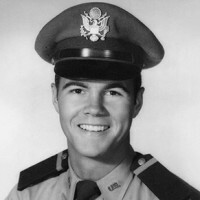 W. Lee Bradshaw Jr.
USAF veteran, NWA Capt. W. Lee Bradshaw Jr.
Word has reached our group with the passing of RNPA member retired Northwest pilot Captain Winthrop Lee Bradshaw Jr., age 83. He is survived by his children, grand and great grandchildren. Captain Bradshaw joined Northwest Airlines 10-30-1958. He had most recently resided in Forest Lake MN. Online memories may be shared on the funeral home website at http://www.mattsonfuneralhome.com/ A celebration of his life will be held August 26th at 11:00 AM, at the Red Wing Soaring Association hanger located at the Osceola WI airport. From: RNPA News Sent: Sunday, July 30, 2017 6:45 PM Subject: RNPA News: Lee Bradshaw Has Flown West.